GearWrench pry bar 2 piece set. The 82301D GearWrench Pry Bar 3 Piece Set is one of thousands of quality tooling products available from MRO Tools. 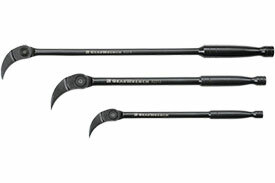 Please browse GearWrench Pry Bar Sets for tools similar to the 82301D GearWrench Pry Bar 3 Piece Set. 82301D GearWrench Pry Bar 3 Piece Set description summary: GearWrench pry bar 3 piece set. 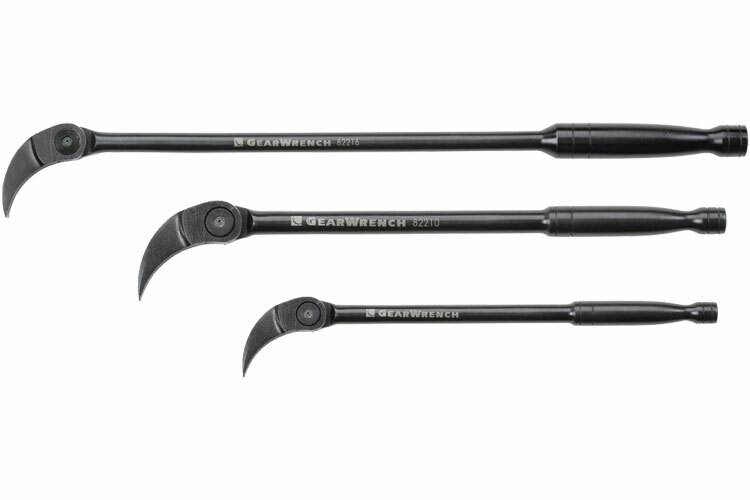 Quantity discounts may be available for the 82301D GearWrench Pry Bar 3 Piece Set. Please contact MRO Tools for details.